It looks like my back cover design and description will be ready soon. 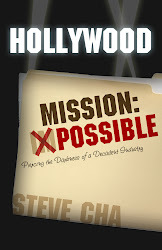 That means we are only a short time away from the publishing and distribution of Hollywood Mission: Possible. All the more reason to be elated. I should have the back cover production taken care of within a couple of weeks. 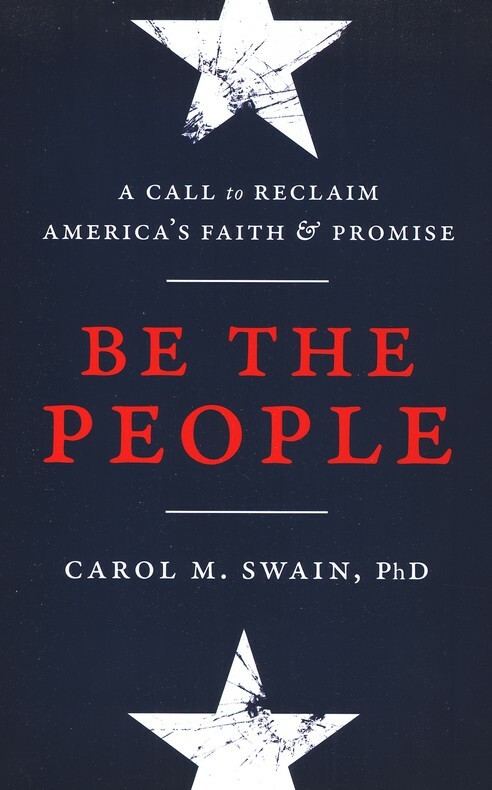 Please continue to pray for the integrity and cultural impact of my book. I really hope in my heart that it will be a Western phenomenon and God will use it to inspire more people to evangelize and fulfill the Great Commission, if not make a difference in media. The success of my book is ultimately in the Lord's hand. But whatever He wills, may it be done. If the book shall indeed be successful in sales, may the Lord always keep me humble and grateful for this opportunity. I want to pursue my ministry with pure, selfless intentions and never be carried over into greed, pride, and wrong motives.